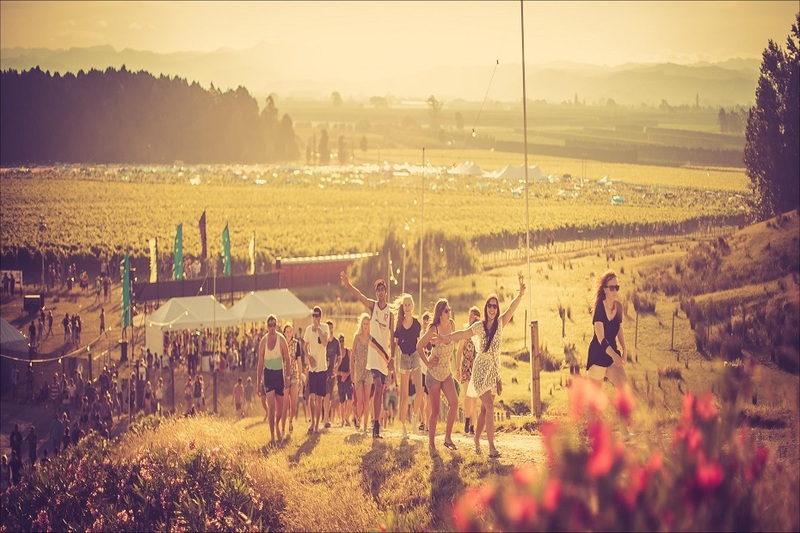 Rhythm and Vines is a 3 day international music festival held in Gisborne, New Zealand on December 29-31 each year. It is the first festival in the world to welcome in the first sunrise of the new year. The festival was founded in 2003 by University of Otago friends Hamish Pinkham, Tom Gibson, and Andrew Witters. They wanted to hold an event for their university friends to celebrate the New Year in a safe and beautiful location where they would be entertained by up-and-coming and established New Zealand musicians. The festival has been held each year at Waiohika Estate, originally Witters’ family home, but now run as a full time event centre by the Rhythm Group. The first festival had one performance stage, featuring headliners The Black Seeds, and was attended by 1800 guests. In 2004 a second stage was added, and 5,500 people attended, with Salmonella Dub as the headline act. The 2005 event featured Fat Freddy’s Drop, and a new Rhythm stage arena was opened up on site. The 2006 festival had four stages, featuring the festival’s first overseas headliner Mylo, with New Young Pony Club headlining in 2007, entertaining a crowd of 15,000 people. 2008 was a big year of change, with Rhythm and Vines expanding to a three-day event, which allowed the organisers to contract bands on the international touring circuit. 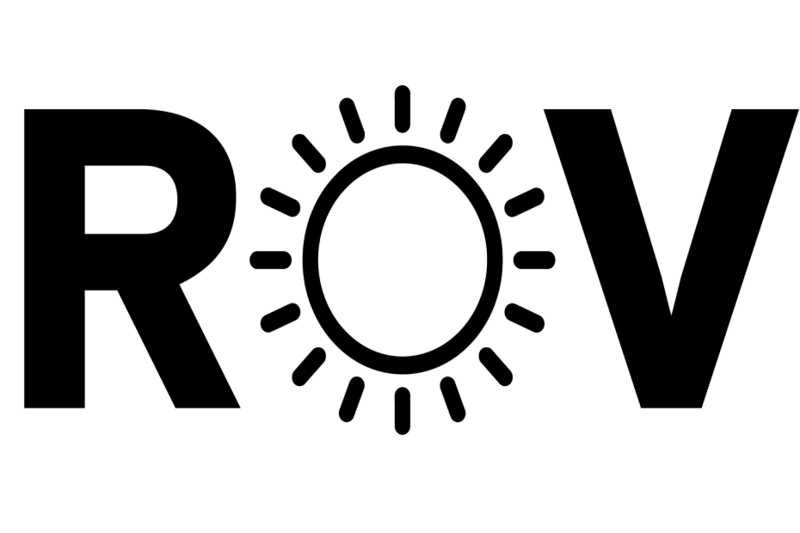 This was large factor in making the 2008–2009 festival line-up the strongest yet by far, with many renowned international acts on the bill including Franz Ferdinand, Public Enemy, and Carl Cox. Accommodation for the festival was mostly provided by BW Summer Festival, a seven-day camping festival that has featured bands such as Flume, Kora, and State of Mind. In 2014, in a bold move, Rhythm and Vines introduced Arcadia Spectacular, giving the R&V audience a taste of Glastonbury’s fire-breathing stage. In 2015, motorcross riders were jumping across the main Vines stage, while the introduction of Comedy via Giggle and Vines had people in stitches at the Old Mout Cider Shack. 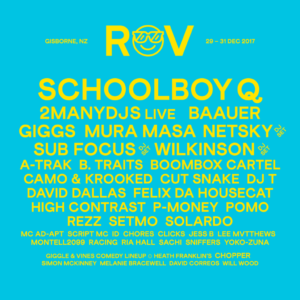 While continuing to do what Rhythm and Vines does, that is bringing to Gisborne some of the world’s best live acts, Rhythm also continues to innovate in the complete, overall festival experience.